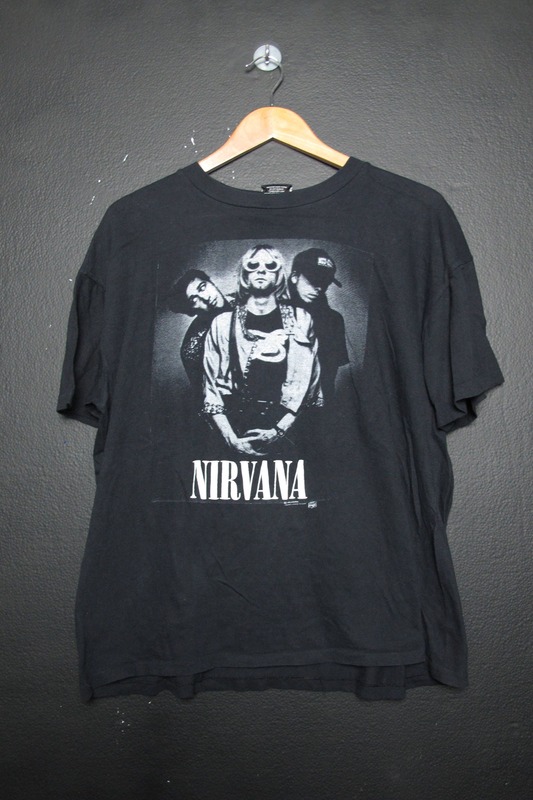 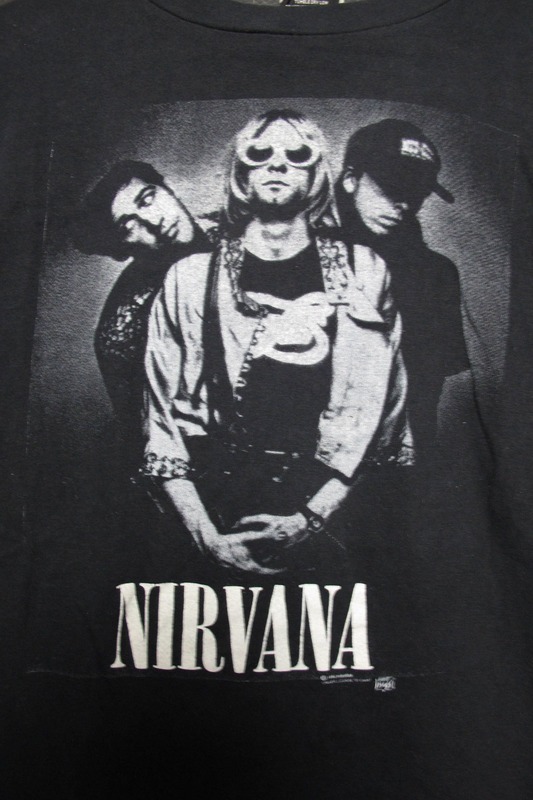 Nirvana 1996 vintage Tshirt, size XL. 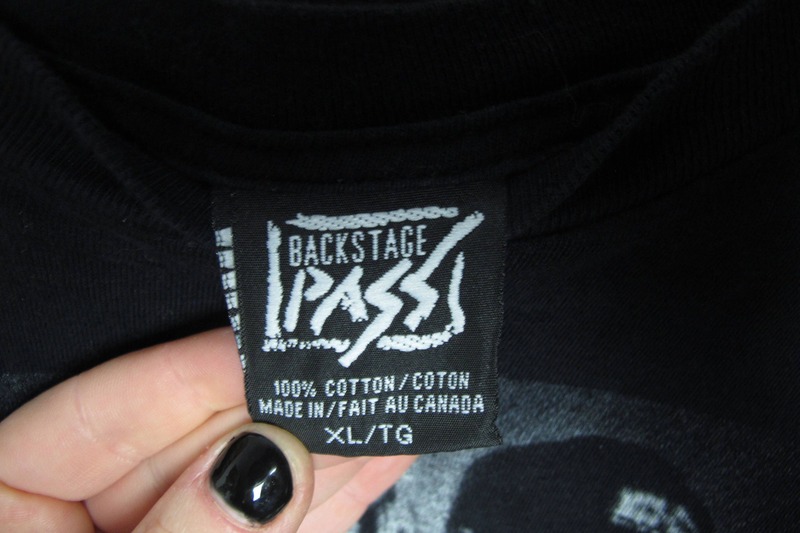 Made in Canada, printed on Backstage Pass. 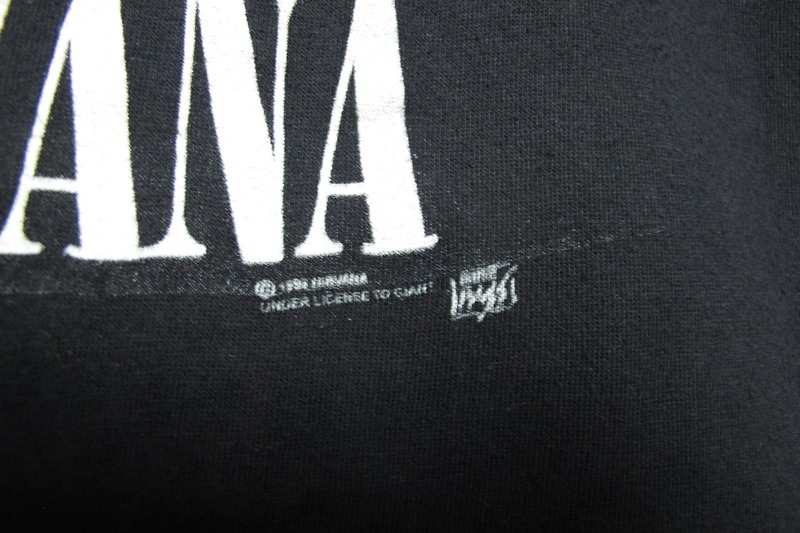 Back of Collar to Bottom: 25"